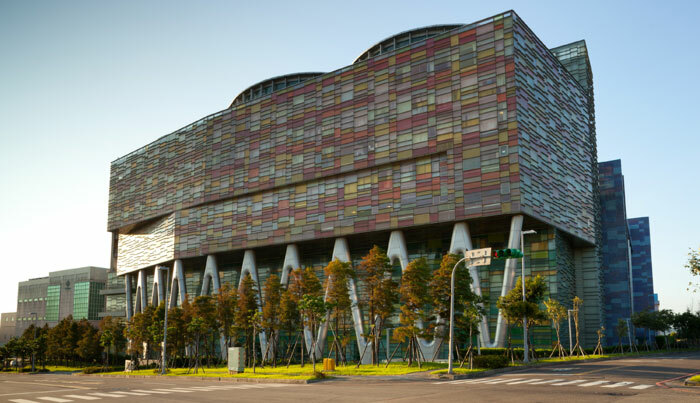 Micron Technology Taiwan has reportedly shuttered one of its two DRAM fabrication plants in Taiwan. The production lines at Fab-2 were closed down at the beginning of this month after it was found that a nitrogen gas dispensing system had malfunctioned and contaminated both wafers and chipmaking equipment. The bad news is that the Inotera Fab-2 facility output accounted for 5.5 per cent of worldwide DRAM production (approx 60,000 wafer starts per month) until it closed. With this facility out of action there will undoubtedly be an impact on the balance of demand and supply. You already know it - DRAM prices are set to increase off the back of this news in the coming weeks, if not straight away. 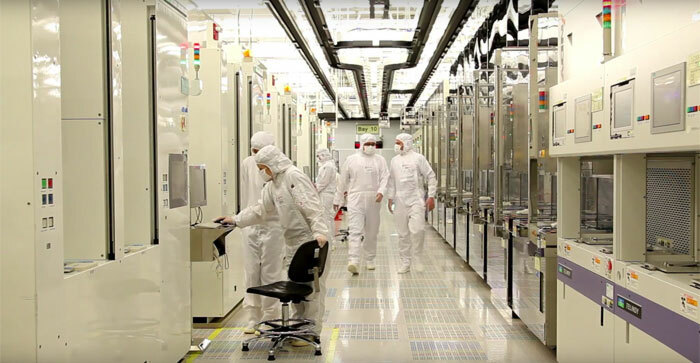 Micron's Inotera factory DRAM is used in products for PCs, servers and mobile devices. It is noted by Evertiq that Inotera is "mainly responsible for manufacturing Micron’s LPDDR4 products that go into Apple’s supply chain for iPhone". Thus the production hiccup would have an impact on iPhone 8 launch timing and availability. Today's news isn't just doom and gloom, Micron plans to have Fab-2 up and running at full capacity again ASAP. Let's hope that Fab-2 downtime is minimised. However, the source reports that "the restoration of production capacity will be a time-consuming challenge". 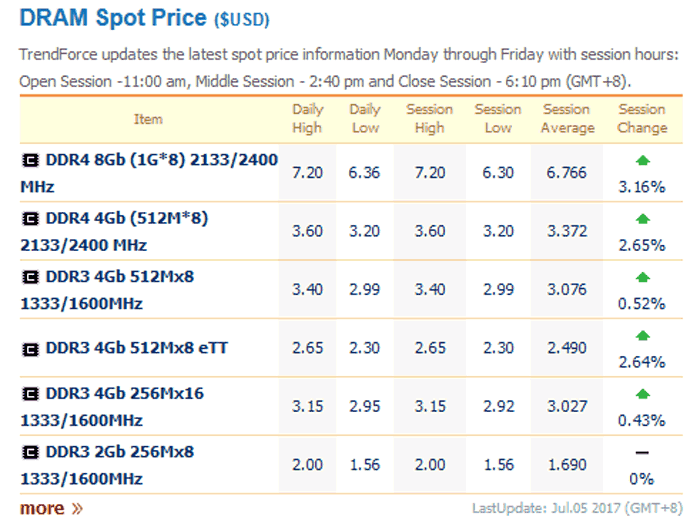 If you look at the DRAM spot prices, at TrendForce for example, there were some considerable increases observed today. Prices were already rising due to supply constraints, ahead of this incident. Following queries by Taiwan's DigiTimes, Micron has clarified that: "there was no nitrogen leaking incident nor evacuation of personnel. A minor event did occurred at the facility, but operations are recovering speedily without material impact to the business." It adds that if any impact is felt it will be upon LPDDR4 DRAM customers such as Apple. I don't think I want to even know the complexities of how these chips are made that too much nitrogen (78% of the air we breath) can contaminate the equipment. I hope they get on track soon. I don't think I want to even know the complexities of how these chips are made that too much nitrogen (78% of the air we breath) can contaminate the equipment. I would have said that its more likely the other way that the equipment was feeding Nitrogen plus something else it wasn't meant to that means there was contamination. I imagine they manufacture them in close to a 100% Nitrogen environment as possible because its inert and won't react with the materials they are using. So another excuse for bumping up the price of DRAM,etc - remember the HDD companies used the floods hitting their factories to raise the price of HDDs for years while cutting warranties. I fully expect once the prices have risen that even after it is all fixed they won't be in a rush to drop prices. Yup, DRAM was getting cheap again….